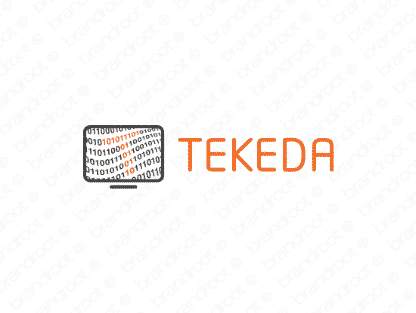 Brand tekeda is for sale on Brandroot.com! Reminiscent of the Japanese name Takeda, which means bamboo rice paddy. A techie and intelligent name that brings with it an inherent sense of innovation and progression. You will have full ownership and rights to Tekeda.com. One of our professional Brandroot representatives will contact you and walk you through the entire transfer process.